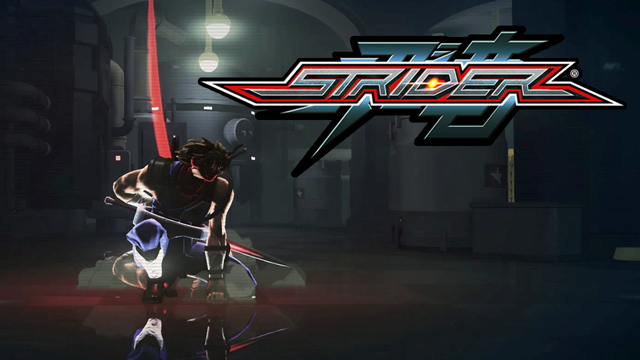 Capcom took a brief moment today during San Diego Comic Con to blow a few minds and announce a new Strider game headed to current and next-gen consoles early next year. The techno ninja who first made his debut more than twenty years ago is getting a 2.5D graphical overhaul, some slick new toys and a seamlessly connected environment through which he’ll hack, slash, flip and generally just go about being a ninja. The revival has a distinct Shadow Complex vibe, and is being helmed by none other than Double Helix Games, the studio currently developing the long-awaited Killer Instinct remake. Though information released indicates the title will be developed for all the usual suspects, including Xbox One and Xbox 360, there’s no official word yet as to whether or not Strider will hoist the orange banner of Arcade as previously rumored. 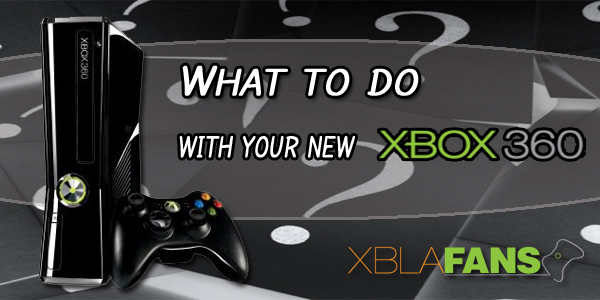 Considering the release window falls well into the next generation of hardware, it could be that Xbox Live Arcade will have already been phased out, as we learned earlier this year. In any case, look for Strider to bring a little more ninja to your X-marked console of choice. 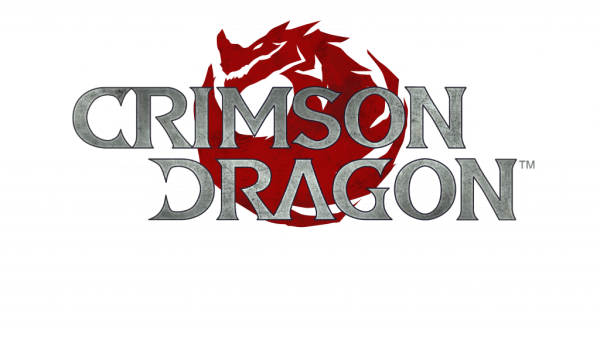 You can check out the official announcement trailer after the jump, and if you’re still hungry for more, kick back and take in seven minutes of gameplay footage immediately following.